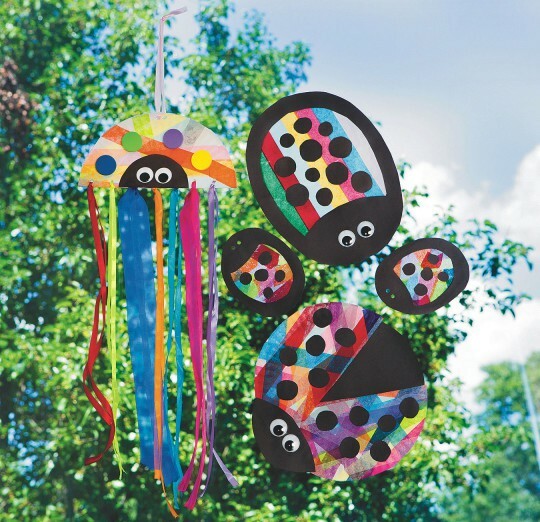 During the Spring and Summer seasons, bird themed crafts are super popular for all age groups. You can incorporate these items into your kids program and teach children about nature in the process. 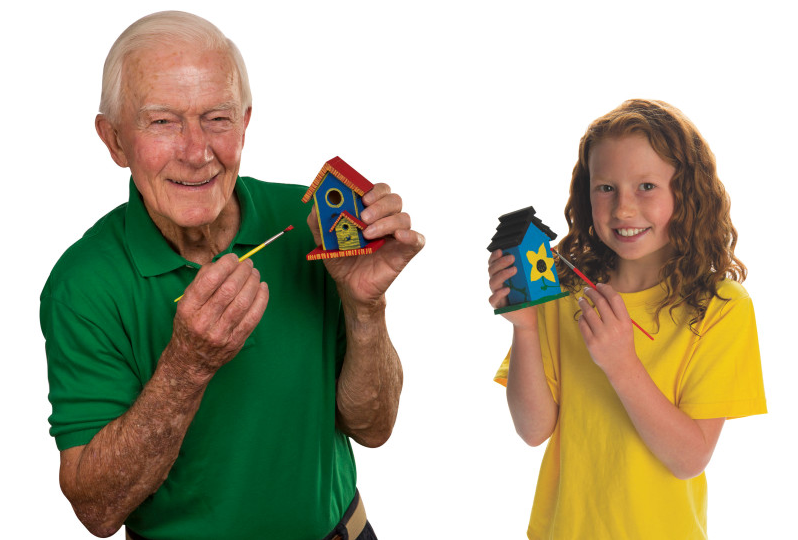 Senior residents also love bird related crafts and activities, so you can add these to your activity program! With this new Paint by Sticker birds book, you can watch your “paintings” come to life. The book contains different 12 bird templates along with corresponding stickers that come together to create an image of the bird. Each template is divided into dozens of spaces, each with a number that corresponds to a particular sticker. Find the sticker, peel it, and place it in the right space! The pages are also perforated, so they can be removed easily and framed. Includes a redheaded woodpecker, a blue jay, an orange, and black Baltimore oriole, an electric bright hummingbird, and more. This type of painting is great for beginners, those with dexterity issues, or younger crafters. The paint is already in the paper as dots, so it’s as easy as brushing on water. This Bird Scenes kit comes with twelve each of two scenes, and they have self-adhesive easel back for easy display. Using the same paint-a-dot concept, you can also create this scene of sweet baby birds! For an added step to this craft kit, you get to assemble the layers to create your scene. Similar to the dot paintings, but with numbers! This bird craft activity is still great for beginner artists and contains a pre-printed practice sheet with instructions. Each space contains a number that tells which color to use to create a perfect picture. Bold lines are easy to see and help everyone stay within the lines. Our Color-Me™ ceramic bisque bird tealight holder can be colored with acrylic paint, paint markers, or regular markers. 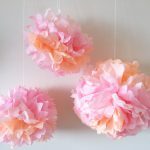 Display as a centerpiece at your crafting event or in your facility’s Activity Room residents to enjoy. Use electric tealights for safety purposes, and to keep them lit for longer periods of time. This bird craft is great for those who enjoy working with wooden crafts. The unfinished bird can be decorated with paint, stain, or decoupage. You can also add some personality by painting a wing, eyes, and defining features like the beak and feet. We painted the bottom using watercolor (see tips here) to get a nice weathered stained look. The finished project looks nice displayed in a window. 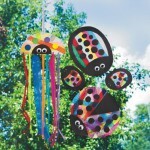 These bird sun catchers look so nice hanging in a window during the sunny summer months! You can follow the color chart provided or create your own design. You can also mix the paint together to create custom colors. Try mixing white with the darker colors to make new shades. Tip: It helps to make photocopies of the color chart for everyone to reference as they paint their sun catcher. We love collaborative art projects, as they encourage groups of kids or adults to create something on their own and then watch as the pieces come together in the end. This Soaring Bird Collaborative Velvet Quilt Kit includes 25 squares with a pre-printed bird design, along with markers included to color. Then each square strings together to create a beautiful wall hanging. Learn more about our Collaborative Art projects here. 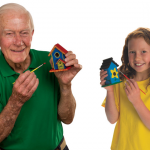 We have a wide selection of birdhouses to assemble and/or decorate! This time of year is perfect for adding activities to your program that relate to nature. Creating birdhouses allows your group to work hands-on and make a difference in the lives of the wildlife in your community. Learn more about our birdhouses and how to plan a nature watch here. These are a favorite among our senior living facilities. Puzzles are a great way to develop cognitive and problem solving skills, fine motor skills, hand and eye coordination, and also social skills if you work as a group. We have several bird puzzles options, including an Around the Birdhouse tray puzzle with definitive outlines underneath for the user to follow when figuring out where each piece goes. These cute Audible Audubon plush birds come to life with authentic songs and calls from the Cornell Lab of Ornithology’s archive of wildlife recordings. 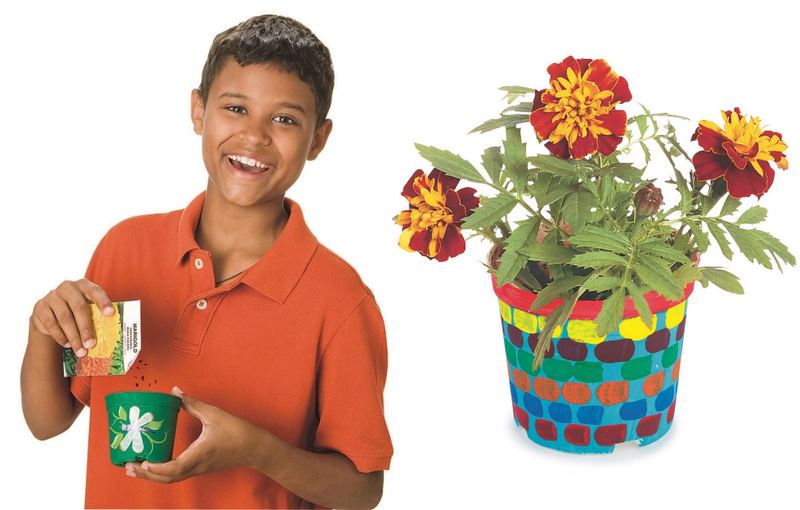 Bring the best of the outdoors inside with this collection that your group can enjoy year round. The set includes a Northern Cardinal, American Goldfinch, and Mountain Bluebird. Tell us which bird craft, activity, or item is your favorite in the comments below! This entry was posted in Arts & Crafts, Spring Crafts, Summer Crafts and tagged bird activities, bird crafts, birdhouse, birds, spring by S&S Worldwide. Bookmark the permalink.